Do you feel stressed, run down, or in constant pain? Are you sick of not moving your body the way it should? Tired of the pain from injured or fatigued muscles? How about your skin, do you feel self conscious of your acne, rosacea, or enlarged pores? Or looking to take better care of your skin as you mature? You don’t have to live with pain, discomfort, or embarrassment anymore! BeautyMark uses a holistic approach to help you improve your body – inside and out! We love giving people the knowledge to help themselves better their skincare regime so that their skin will continue to improve beyond our treatments. And healing through manipulation of the muscles helps the body relax, let go of tension, and relieve pain. We incorporate all natural products into our holistic approach to healing the body. Our skin care products include Ilike from Hungary Ilike just celebrated 60 years in the skincare business and have two stamps of organics, one from Biokontroll Hungary and they just received the BDIH certificate. The certificates from these two institutes guarantee our customers receive the purest skin care products by the strictest worldwide standards! We use USDA organic jojoba oil in our massages. Jojoba oil is the closest thing to our own bodies natural sebum, so it helps to hydrate and nourish your skin without leaving an oily residue. 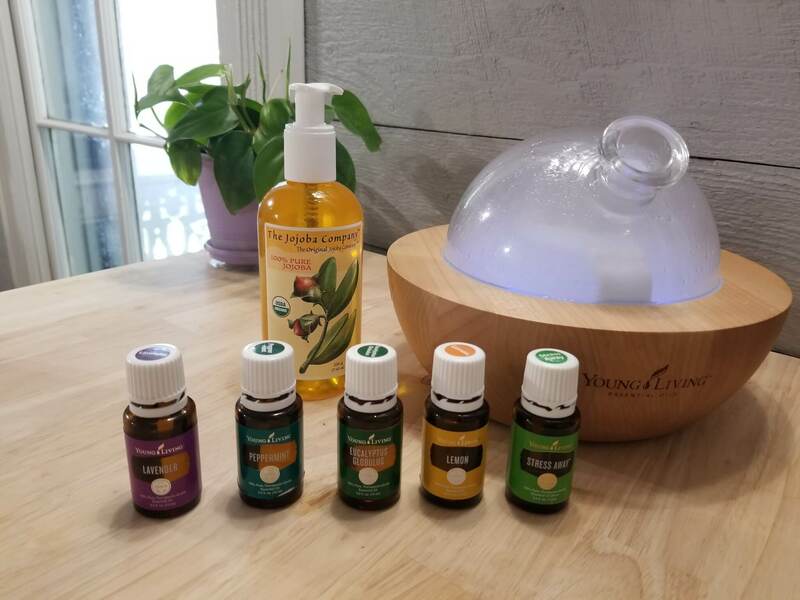 We also use Young Living essential oils in our massages, or aromatherapy sessions. After visiting BeautyMark, you’ll notice decreased stress in your body and your skin will be visibly more healthy – making you feel more confident than ever! 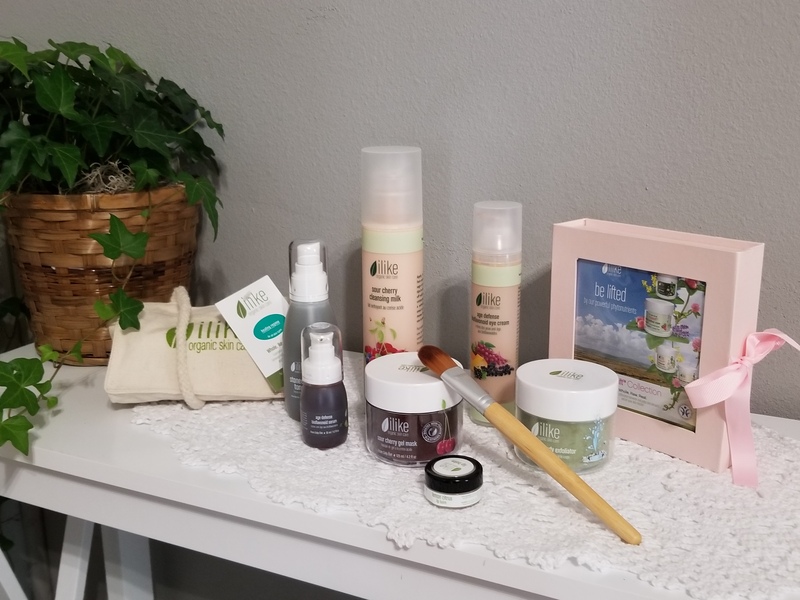 I have been going to Ash for a few years now and she gives the most amazing massages and facials.She is very knowledgeable and has given me advice that has helped clear up my acne prone skin. The shop is cute, clean and relaxing. You won't be disappointed! Stephani and Ashley know what they are doing when it comes to massages and facials. My experiences with either of them have been wonderful and I refuse to go anywhere else. Love this place! Everyone there makes you feel like a King or Queen for the day! I have chronic pain and have had multiple massages by the employees as well as the owner! Yep thats right the owner in my opinion is the best massage therapist that I have ever visited! Went and saw Ash for a facial, very relaxing and helpful. Made my adult acne a little easier to deal with! Definitely plan on going back. Great professional staff best massage I have found. This place is a must if your looking for great service and awesome atmosphere. Just to let you know how much I enjoy BeautyMark. I followed Ash from Bodyworks to her and her sister opening Beauty Mark. She has such a pleasant attitude and knows to how to relax you. Take it from me you will not regret. Make your appointment now!  Wanna write a review for BeautyMark Skincare & Bodywork? Click here! Spring is the time for rejuvenation! Start with a massage! 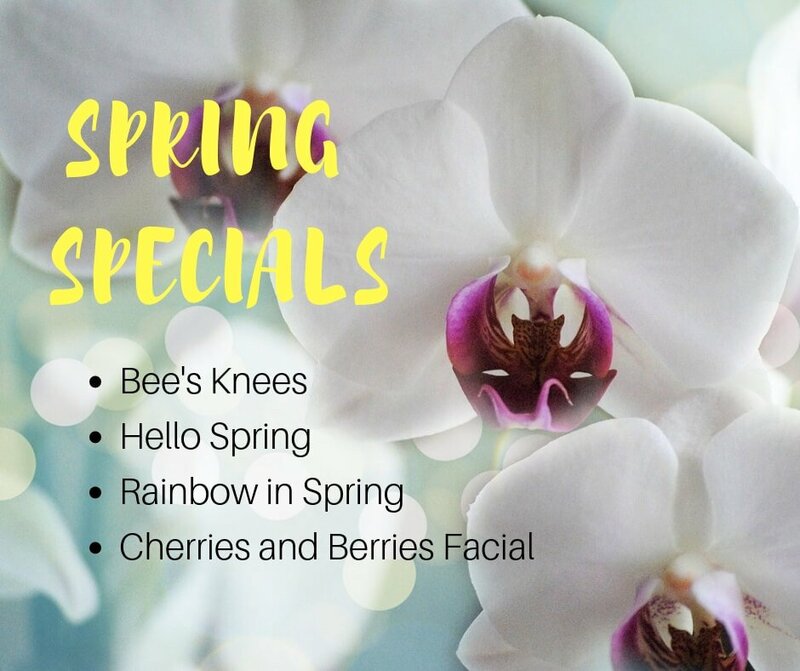 Our Spring Specials consist of honey treatments, hydrating body oils, and brandy pear sugar foot scrubs! See our menu for package details.